Berkshire Hathaway was founded in the year 1839. The company has been operational for over 180 years now. The founder of the company is Oliver Chace. The company started its journey with a textile manufacturing plant. In the year 1929, the company had merged with the Valley Falls Company. Then in the year 1955, Hathway Manufacturing amalgamated with the company to form Berkshire Hathaway. Warren Buffet started investing in the company in the year 1962. It was again Warren Buffet who helped in expanding the company to the insurance industry, by acquiring the National Indemnity Company. Finally, in the year 1985, the company only became a holding company. 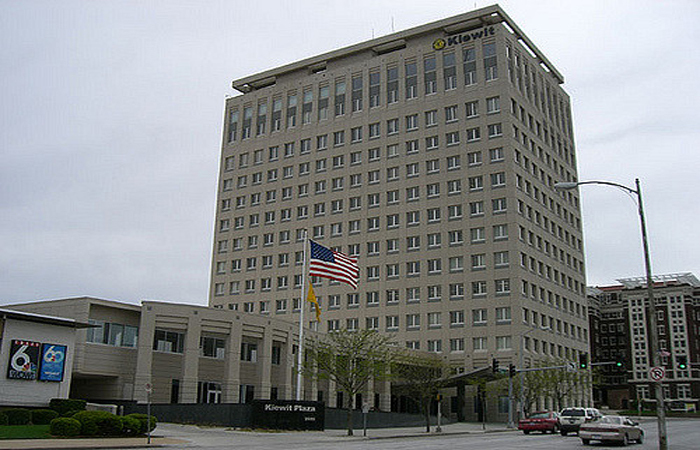 The current headquarters of the company is based in 3555 Farnam StSuite 1440. The city is Omaha, NE. The pin code of the area is 68131. Berkshire Hathaway is a company based in America that is focused on being a holding company, and has various investments in other multi-billion dollar companies as well, like Apple, Bank of America, Coca Cola, Wells Fargo, etcetera. The current CEO and chairman of the company are Warren Buffet. As of the year 2017, the total revenue generated by the company was more than $242 billion. Also, as of the year 2017, the total number of employees working under the company’s name is more than 377,000. It is also the third largest company, that is publicly traded in the world. 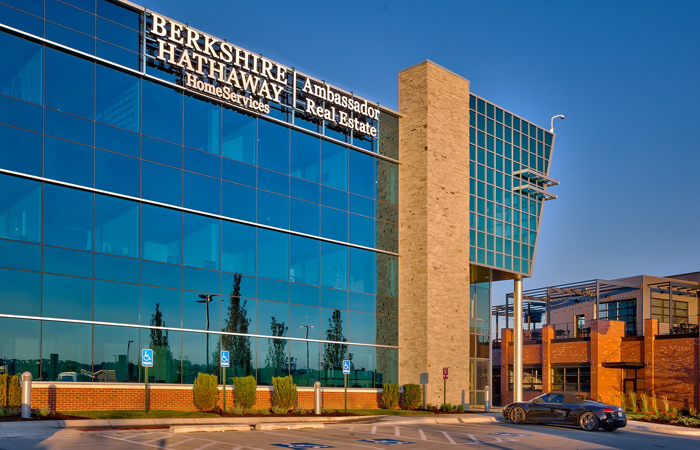 The company services of Berkshire Hathaway include providing various types of products for its customers, like jewellery, batteries, insurance policies, real estate, clothing, ice cream, chemicals, etcetera. The company owns various major companies and therefore is possible to provide the above services.